Best Creatine Supplements of 2019 - See the List! Send us an emailNeed Answers? It is most abundantly found in red meat, with fish and eggs also providing some natural creatine. The amino acids in our bodies act as building blocks to help facilitate the use of creatine to store energy in the muscle. Supplementation is another form of creatine which can work wonders. Supplementation is a great way for those who are naturally low in creatine, or for those who want to reap the direct benefits creatine has to offer. Exercises which require long-term endurance don’t seem to be affected as significantly as explosive, strength related exercises. Furthermore, because creatine can help restore ATP levels, increasing energy, it can lead to reduced amounts of heart muscle stress. More energy in your life will result in less pain, stress, and boost morale in everyday life which has a significant role in improving heart health. The increased capacity to exercise is also crucial in maintaining and improving heart health. I Hear There are Different Types of Creatine? Yes, there are different forms of creatine which are available for supplementation, however many of variations don’t seem to have any significant benefits. 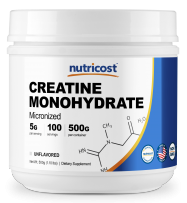 Creatine Monohydrate is the most popular, well known form of creatine and for good reason. 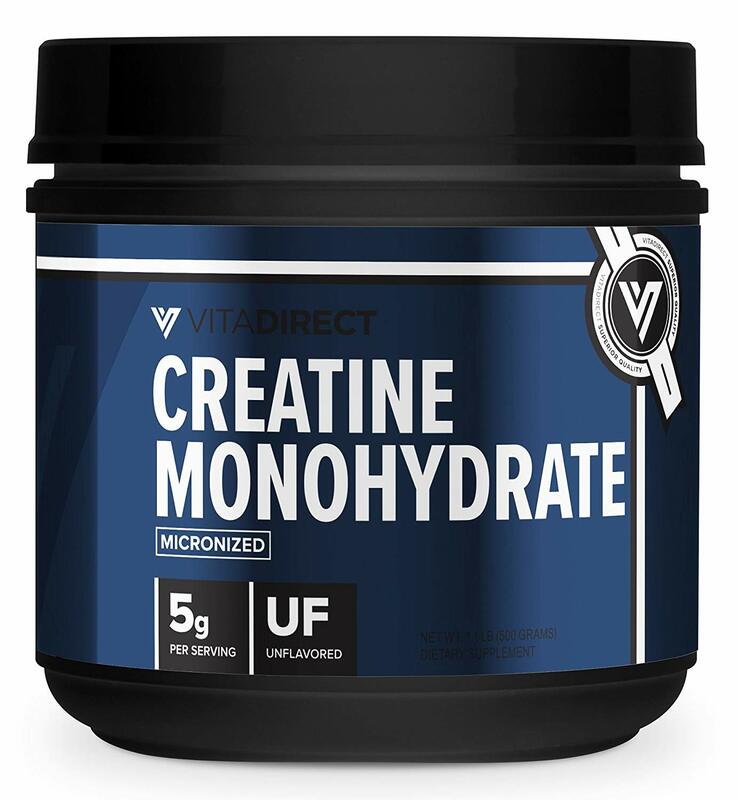 The vast majority of studies regarding benefits of creatine were all in the form of creatine monohydrate, for this reason, this particular form is the most reccomended option of creatine. Creatine has been studied for decades so if there were any side effects, over the course of multiple decades, they should be manifest by now, but they’re not. 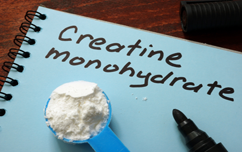 Because one of creatine’s mechanisms include drawing more water into the muscle, anecdotal stories say that if you don’t drink enough water during supplementation, you can get headaches. No study has shown that this is clinical statistical evidence, however it is always smarter to stay hydrated regardless of supplementation. The typical dosage for those who want to begin supplementing creatine is about 5g per day. In regards to what time of day to take creatine, no research suggests a specific time of day that is the most optimal, as long as you stay consistent and supplement around the same time every day, your body will optimally use it. Do I need to “load” creatine? Some argue that one must “load” creatine by taking over five times the recommended amount for about 5-7 days to introduce the creatine into your body and allow it to recognize the ingredient and react to it, however no study shows that overloading your body is more efficient than regular daily dosage. Do I need to cycle creatine? No, you do not need to cycle creatine. Creatine is a natural chemical which is obtained naturally in foods and in the body, the supplementation of creatine over an extended period of time will not cause any detrimental effect to your body, or the functions which creatine runs through. If you have any concerns regarding dosage for your body, it is always recommended you consult with your personal doctor to clear up any questions you may have about how creatine will affect you. I’ve Heard Caffeine Counteracts Creatine? No need to worry! This myth that caffeine counteracts creatine came from the simple, but wrong logic that because caffeine accelerates the nervous system and uses more water, it would counteract creatine because creatine helps your body retain water. While both of these statements are true, it does not mean they “cancel” eachother out, all that it means is that your body will be able to stay hydrated longer if you are taking creatine and caffeine opposed to just taking caffeine. 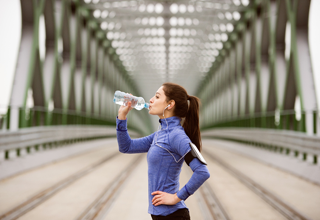 If you are worried about your hydration levels overall, it is always wise to just drink more water! The National Institute of Health suggests that drinking about 6-8 glasses of water per day is necessary to be healthy (8-oz glasses). If you are using both creatine and caffeine, it is recommended you drink about 2 extra glasses per day to be safe. 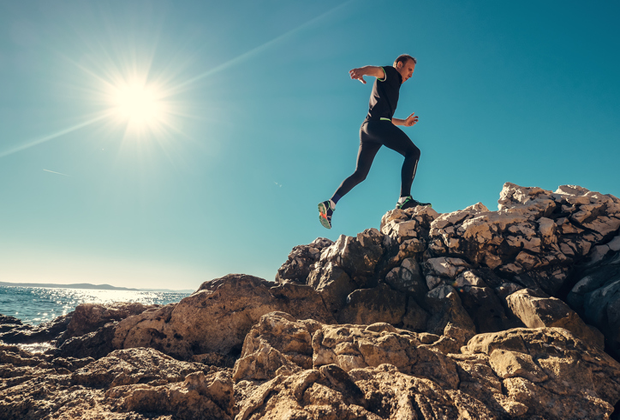 If you have been struggling in the gym, getting over a plateau can seem very daunting. You are training hard, eating healthy, yet the results still aren’t coming. Creatine is a supplement which will help you gain strength, build muscle, lose fat, and give the energy you need to attack your workouts with an intensity that are guaranteed to give you results! Decacor Creatine is packed with 10 high-quality forms of Creatine, combined to give you 5 grams of Creatine in every serving. Complete with the most advanced technology engineered for rapid release, Decacor is the most cutting-edge Creatine product that can increase Creatine intake 10 times more than the average Creatine supplement. Aside from your standard Creatine Monohydrate and HCL, Decacor offers forms like Creatine MagnaPower®, a patented form of protein bonded to Magnesium Glycinate, a key contributor to the body’s ability to absorb the Creatine. Creatine Alpha-Ketoglutarate is another less common form included, and is one of the newest on the market. 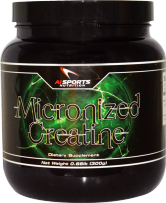 It applies Creatine directly to muscles, and plays a role in the Krebs Cycle to yield more ATP. 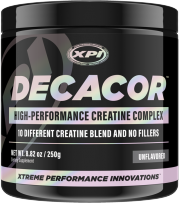 Decacor Creatine is a revolutionary Creatine powder that uses some of the most cutting edge scientific formulas available to bring you the most well rounded Creatine supplement you’ll ever find. Nutricost's Creatine product earned the #2 spot on the list due to its quality and affordable price. Micronized for maximum absorption, Nutricost created a pure product without fillers. If you have hit a plateau, a good supplement could be all you need to pull yourself out of a slump and make the progress you want to be making. 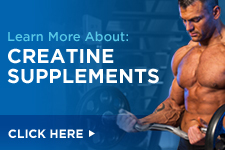 Creatine is widely known as the most effective sports supplement. Scientific studies have proven that creatine maximizes ATP production which is responsible for energy in your body. Essentially, creatine will give you more energy to allow you to do the things that will make you stronger. 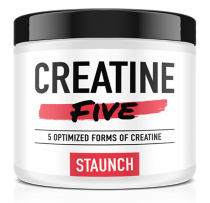 Staunch Creatine Five is a blend of 5 creatine forms all-in-one: Creapure, MagnaPower, Tri-Creatine Malate, Creatine Pyruvate, and Creatine Anhydrous. Talk about some serious gains. 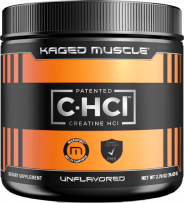 Staunch Creatine Five carefully selected the five most prominent sources of creatine to help support maximized muscle growth, recovery, and strength. For instance, MagnaPower is creatine bonded to magnesium glycinate to significantly boost creatine absorption, while also providing a critical source of magnesium, essential for athletes. Subscribe to our mailing list and get 5% off your next order!